02) Is There Anybody Out There? 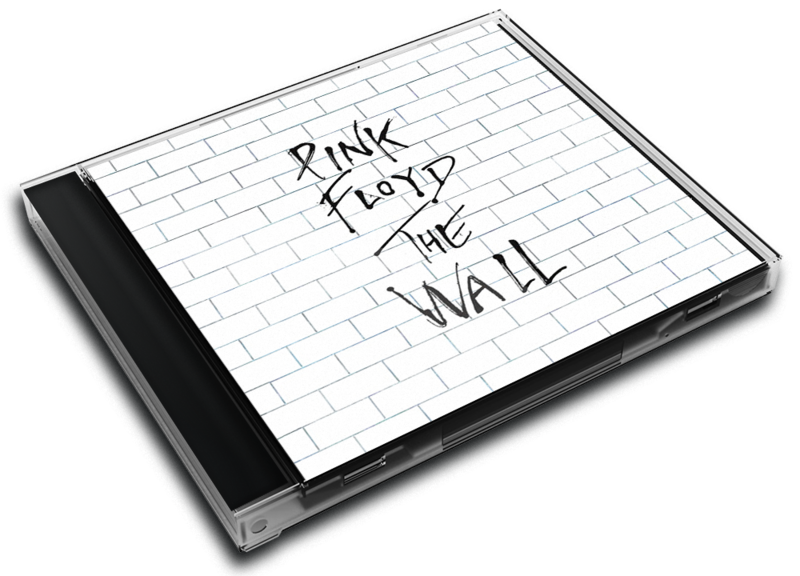 The Wall is the eleventh studio album by the English progressive rock group Pink Floyd. Released as a double album on 30 November 1979, it was subsequently performed live with elaborate theatrical effects, and adapted into a feature film, Pink Floyd—The Wall. 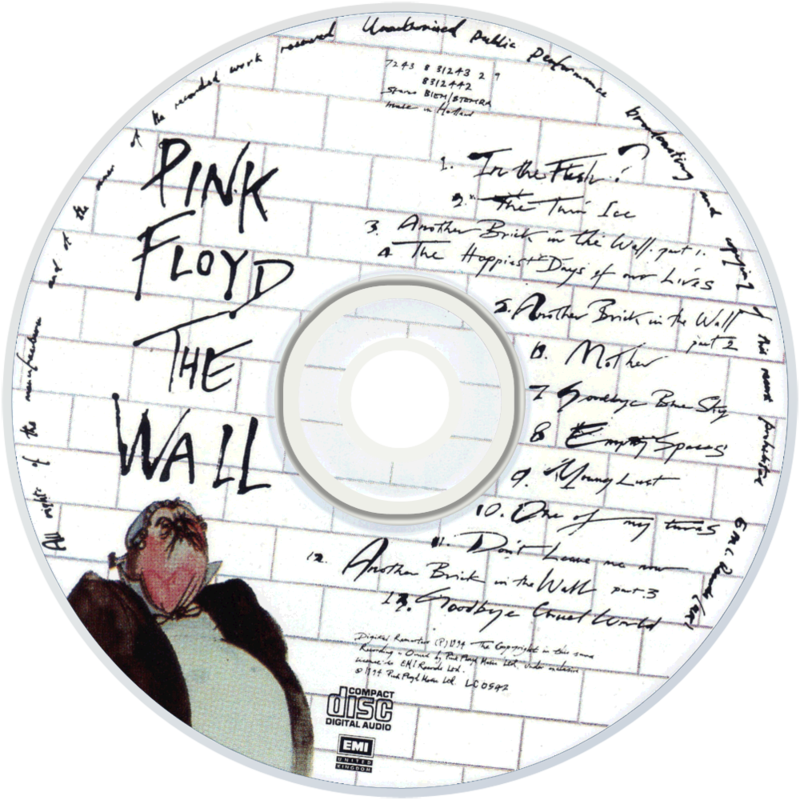 As with the band's previous three LPs, The Wall is a concept album and deals largely with themes of abandonment and personal isolation. 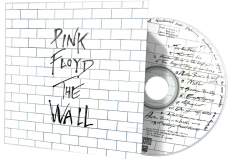 It was first conceived during their 1977 In the Flesh Tour, when bassist and lyricist Roger Waters's frustration with the spectators' perceived boorishness became so acute that he imagined building a wall between the performers and audience. The album is a rock opera that centres on Pink, a character Waters modelled after himself, with some aspects based on the band's original leader, Syd Barrett. Pink's life experiences begin with the loss of his father during the Second World War, and continue with ridicule and abuse from his schoolteachers, an overprotective mother and finally, the breakdown of his marriage. All contribute to his eventual self-imposed isolation from society, represented by a metaphorical wall. The Wall features a notably harsher and more theatrical style than Pink Floyd's previous releases. Keyboardist Richard Wright left the band during the album's production but remained as a salaried musician, performing with Pink Floyd during The Wall Tour. Commercially successful upon its release, the album was one of the best selling of 1980, and as of 1999, it had sold over 23 million RIAA certified units (11.5 million albums) in the United States. 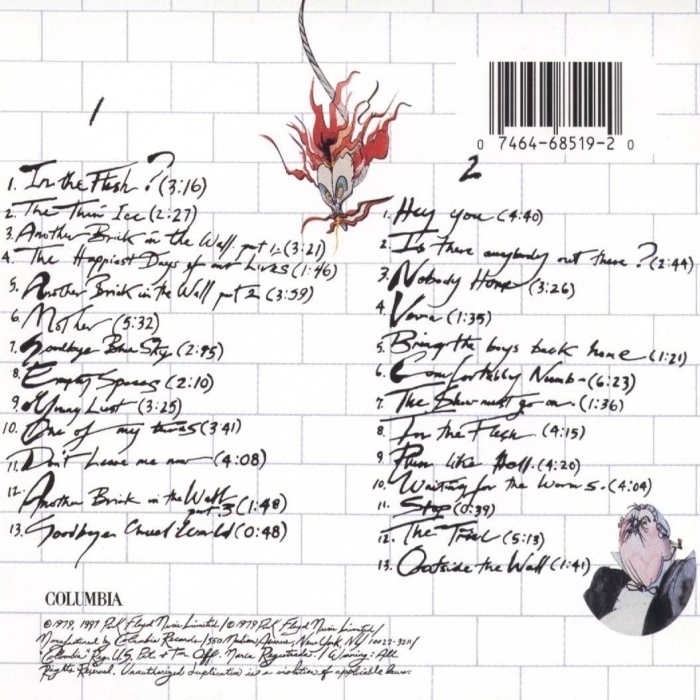 Rolling Stone magazine placed The Wall at number 87 on its list of The 500 Greatest Albums of All Time.